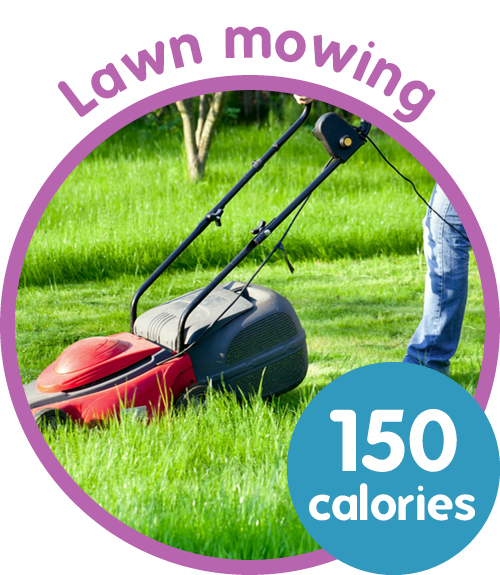 Why your garden 'workout' can be a natural calorie burn. More Brits are taking up gardening than ever before: around 27 million of us will be out in force this year. 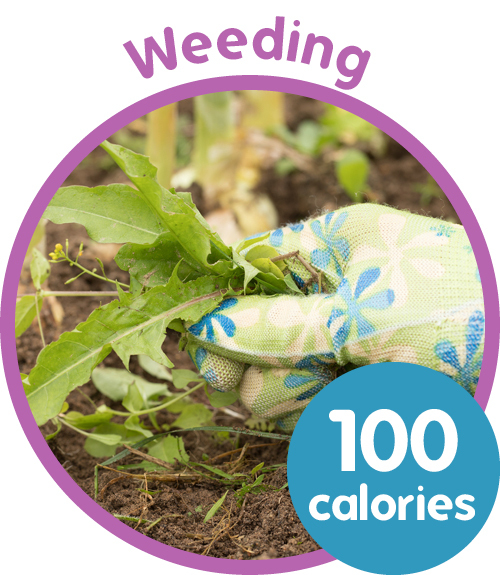 Apart from stimulating the senses, just a couple of hours in the garden can also burn calories fast. 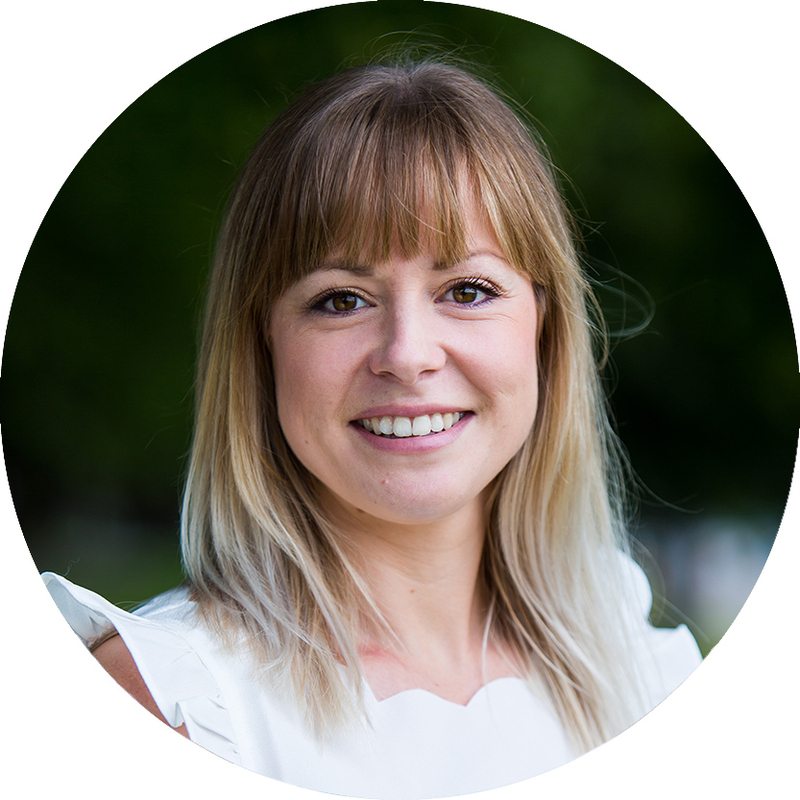 Emma Brown, nutritionist for calorie tracker, Nutracheck, explains more: "An hour of general gardening can burn around 250 calories – it's a great natural workout. Try to keep moving for at least 30 minutes at a time and keep rest breaks to an 'as-required' minimum. "Many of us are keen to get outside when we have a couple of days of good weather, and if you can get moving for just half an hour, three times a week, you can expect some benefit. So, if the sun is shining what better incentive do you need for venturing into the garden and starting on your spring weeding and mowing? 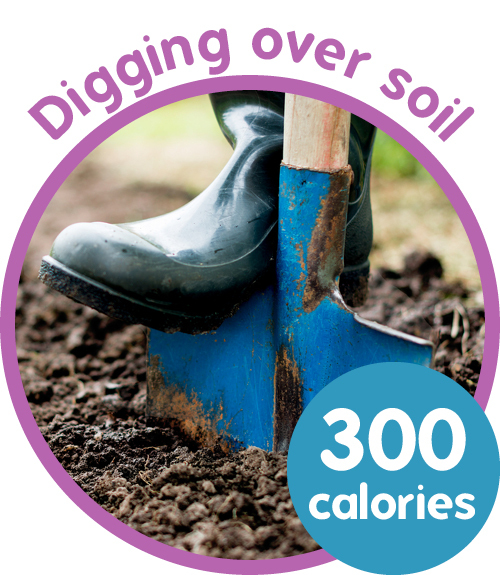 "When it comes to the best calories burners, digging is a great cardio gardening activity – just 30 minutes can burn around 300 calories and it will be more if you have heavy clay soil or hard ground. "If you ditch the weed killer and do it yourself, it's cheaper, and you can burn around 100 calories per hour. Try to adjust your body as you move between weed patches to prevent over-reaching: leaning beyond our centre of gravity creates stressed posture and sore bodies. Gardening can also help you tone up. Trimming hedges will shape your biceps; raking will help strengthen the arms and shoulders, and tone the abdominal muscles. 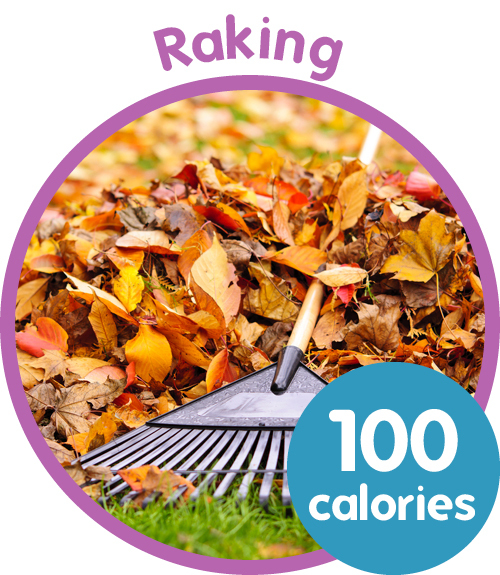 Vigorous digging, and squatting down to move or lift bags of garden waste can help tone thighs and buttocks. "And any activity that is energetic enough to leave you slightly out of breath and raise your heart rate counts as moderate intensity exercise, which can help protect against heart disease. "Gardening tends to find those muscles we don't use too often! So try and prepare with a little gentle stretching before you launch into vigorous activity. "Finally, reduce muscle stiffness the next day by having a hot bath or shower once you've finished for circulation and muscle flushing."